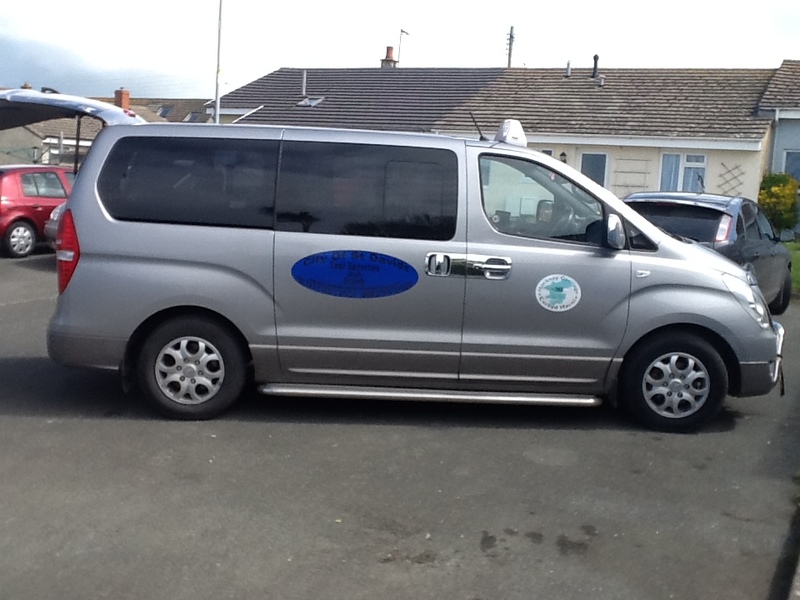 St Davids Taxi's offer what are known as School and Work Runs. We offer transport to and from places of work or to whichever school or educational establishment is required. School runs are a very popular use of taxi service. All our drivers for School Runs are CRB checked and have passed an internal selection process by St Davids Taxis. This is to ensure that all our drivers are suitable for, and capable of, transporting yourself and or your children. As well as the convenience and safe transport St Davids Taxi's provide, we can also offer peace of mind for the parents, knowing that all our drivers are courteous, professional and reliable. St Davids Taxis will ensure that your child / children will get to their school or educational establishment safely and securely. Alternatively we can transport you to and from your work, safely, professionally and also on time . School runs can be at the instigation of the parent or legal guardian. St Davids Taxis have the ability and experience to give you the peace of mind. If you are thinking about organising a school run taxi for your child, or if you are responsible for organising transport for children, please speak to us today, we will endeavour to help you. We can provide you with the information that you need and want, and can talk over any anxieties that you may have about letting a taxi company transport your child or children.